Luxury condos just an hour from Yellowstone! Winter access to 5800+ acres of skiable terrain at Big Sky. Summer activities include rafting, ziplines, hiking, swim & golf. We coordinate with local owners to provide you great vacation lodging options. Check our site for availability and rates. 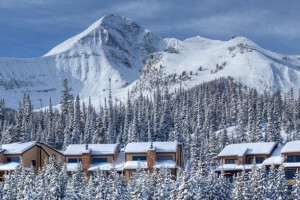 RPM offers the widest selection of home rental types in Big Sky, and has the best local reputation for property management. Romantic & spacious, this condo is conveniently located and has the BEST views from the picture windows. Fully equipped for your vacation enjoyment.